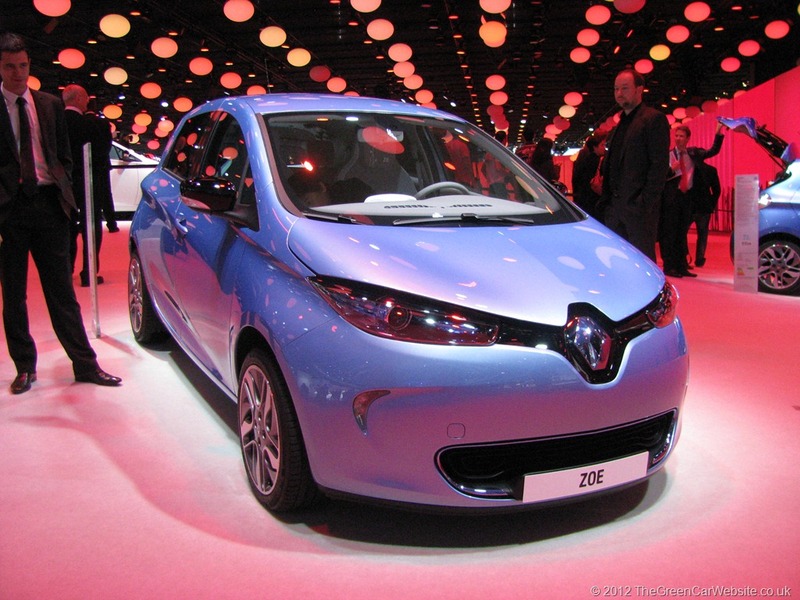 According to Automobile Propre, orders are now open for the Zoe, but discreetly – Renault is not yet advertising the fact. 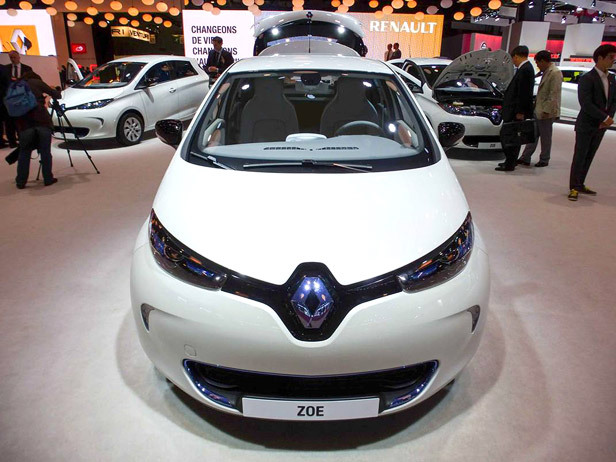 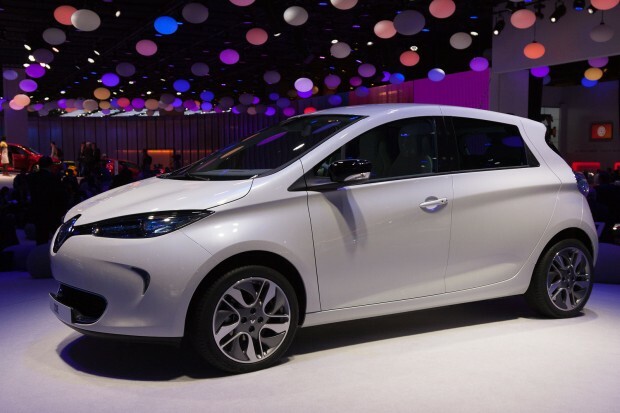 Specifically, Renault will take an order for the Zoe on the Renault stand at the Paris Motor Show, but it is not yet clear whether Renault dealers are able to take orders from customers. 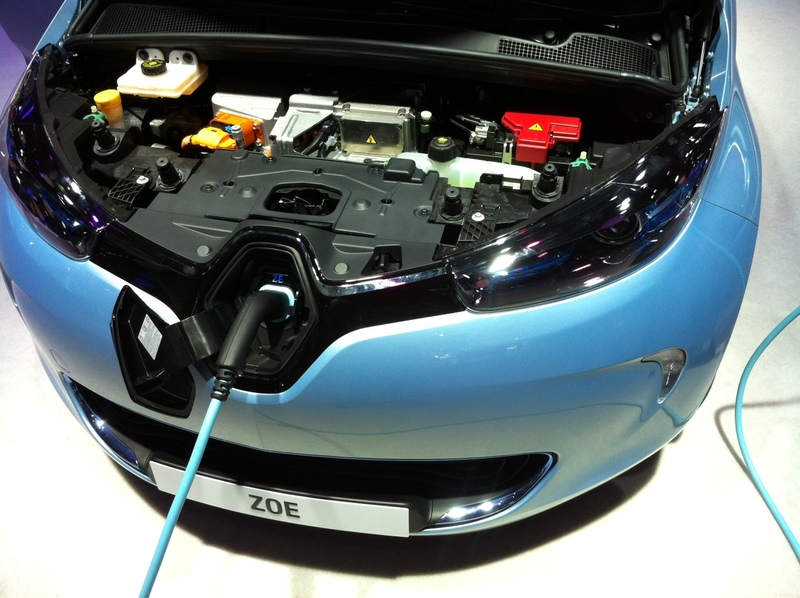 The Mondial De l’Automobile show has just got underway in Paris. 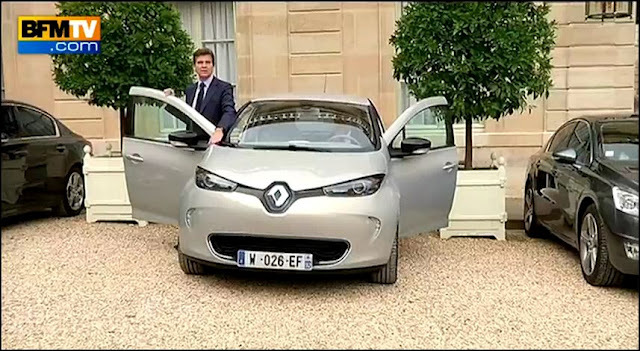 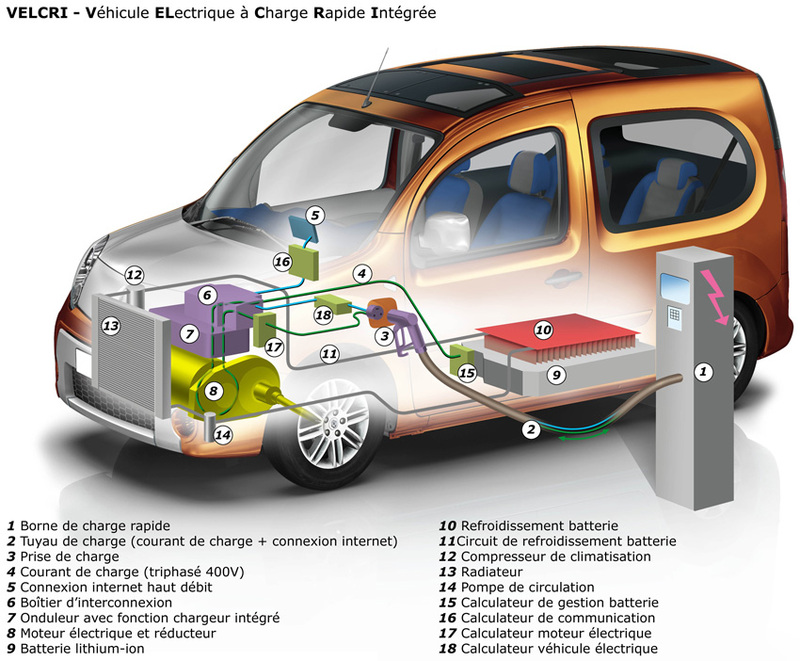 It runs from 29 September to 14 October and is Renault’s most significant event. 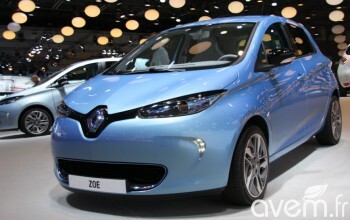 This year sees Renault debut its new Clio, and also show off the Zoe for the last time before the start of deliveries.